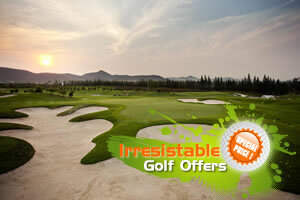 Here is a selection of Hua Hin Golf Festival Special Offers. 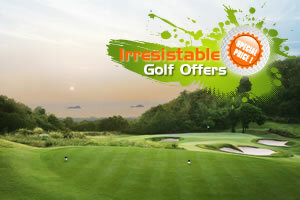 These discounted offers are only available when booking direct with Golfasian. 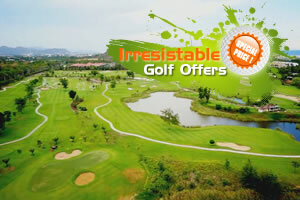 We will be adding new Thailand Golf Package Special Deals frequently so make sure to come back to this page often or sign up for our newsletter to make sure you do not miss any of our Discounted Golf in Thailand Deals. The above offers are for 2 or more (except where stated otherwise) golfers traveling together and subject to hotel room and golf course availability. 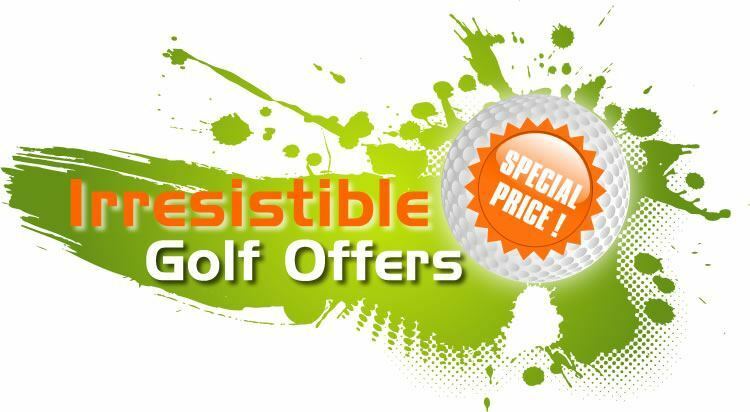 Surcharges may apply during public holidays, Christmas / New Year period and with weekend golf. Travelling with more or less than 2 golfers? No problem, contact us and we will create a package tailored to your group size.